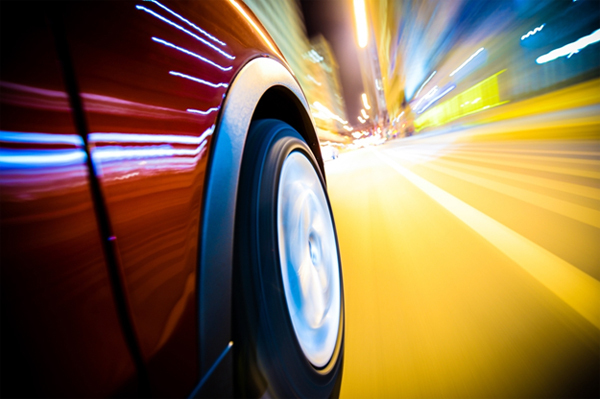 Motion blur photography gives an illusion of speed and motion. Apart from taking pictures of objects in motion like in the case of capturing sports related events, or movements of animals like a running deer, motion blur photography also helps add dramatization to stand still photos. It helps focus on aspects and highlights the importance of certain movements. It is one of the most exciting types of photography and here are a few tips to get you started. 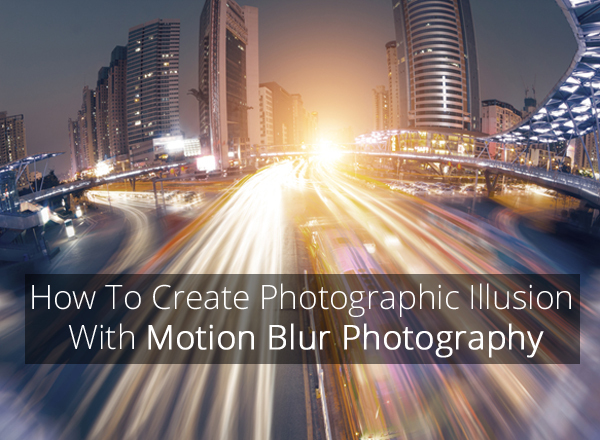 Motion blur photography like any other photography is an entirely separate subject. There are two types of pictures in this type of photography. One is where you have static surroundings and the subject is shown to be in motion. The other is where the subject is still and the motion blur effect is on the background, which looks in motion. The first is good when a part of the subject is in motion, like a body part of the subject while clicking sports photos; the second is great when the entire subject is in motion. The most important photography tip while trying motion blur photography is to make sure you are alert and aware of your surroundings. You need to take care and be ready with all settings in advance. You need to concentrate on the background and know what you need and what you don’t. 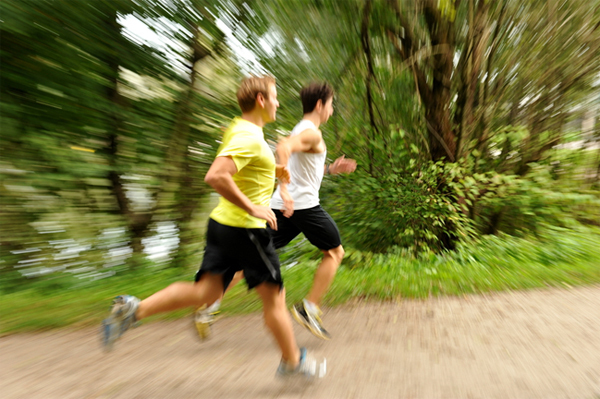 The best motion blur photography tip to create a blur is by slowing down the shutter speed. To begin, keep the shutter speed at 1/200th of a second and from there slow it down depending on the speed of the subject. You will get to know the optimum shutter speed by experimenting as the speed of the subject also matters. Keeping your camera on shutter priority mode is an easy solution in all DSLR cameras today. When you choose this mode, you tell the camera the shutter speed you want and it automatically then pick the appropriate ISO and aperture. Though good, it is always better to double check your photos for exposure. This brings us to the next tip for motion blur photography; always consider the exposure depending on the sunlight. Exceedingly bright pictures may give a washed out look which will not be very flattering to the scene. If you aren’t using the priority mode, you can reduce the aperture or decrease the ISO to limit the amount of light in the photos. Usually an ISO range of 200 to 400 is good. Another way to achieve this is by using a neutral density filter. The filter cuts out the light entering the lens and allows a slower shutter speed. A few more tips on photography would be to track the subject before and then pressing the shutter and not stop until the photo is taken. This is useful in capturing sharp subjects. Using the viewfinder instead of the LCD also helps a lot in keeping the camera steady and allows for an accurate photo. For fast moving objects, you can also try the servo focus or S-AF mode. The camera focuses whether or not your finger is on the button and it saves time spent on focusing before taking a shot. Another very good tip on photography would be to keep the focus point a little off center. This is the one third rules and almost always works. Last important tip that is the key to success is to experiment and practice. Motion blur photography is a great way to capture the essence and fluidity that is contained in a movement. It is like freezing the movement and capturing it just before it could have been completed and made into a full action. The key to some great pictures here is always going to be experimentation, So if you are eagerly waiting to shoot these types of pictures then you really don’t need to wait for the climatic conditions to be appropriate. All you need is a sunny day and a garden with the “mist” setting which should be perfect pair to give your experimental shots a unique photography. So gear up your DSLR Cameras and capture the masterpiece. Author’s Bio: Myrah Fernandes is a Passionate Reader, a writer and a Graduate in Computer science from New Jersey Institute of Technology. Writing is something which is treasured within him and he is fond of travelling and exploring various places. He believes success is yours when you focus more on Preventing rejections rather than concentrating on selections.